Join us for Orange County Restaurant Week! Voted Most Romantic Restaurant and Best Sunday Brunch, you don't want to miss it! We're featuring a delicious Three-Course Dinner Menu with selections including Portobello Mushroom Fries, Calamari, Seared Skuna Bay Salmon Cioppino, C.A.B. New York Strip Steak, Roasted Jidori Chicken, Sticky Toffee Pudding, Chocolate Lava Cake and More! 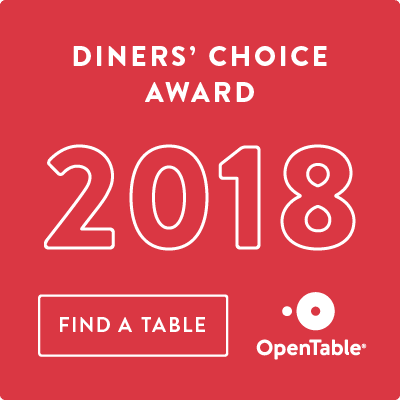 Make your OC Restaurant Week reservation today! *Not including tax and gratuity. Only available for dinner.